On March 20, 1800, Italian physicist Alessandro Volta informed the British Royal Society in London about his newly invented electric power source, the Voltaic pile, the first energy source technology capable of producing a steady, continuous flow of electricity. 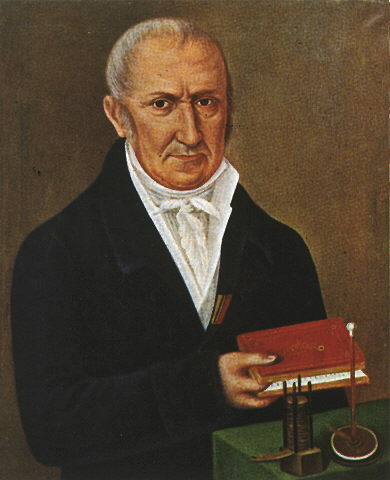 Alessandro Giuseppe Antonio Anastasio Volta was born on February 18, 1745, in in Como, Italy, into a noble family. 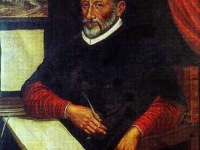 Volta’s parents, Filippo Volta and Maria Maddalena dei Conti Inzaghi, however, had planned a different career for Volta and sent him to a Jesuit school in preparation for a legal career from 1758 to 1760. 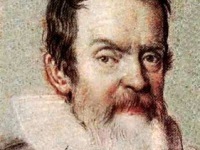 He self-studied books on electricity (Pieter van Musschenbroek, Jean-Antoine Nollet, Giambatista Beccaria) and corresponded with leading scholars. 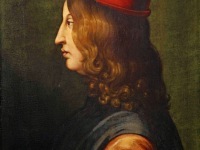 Turin physics professor Beccaria advised him to concentrate on experimental work. In 1769 he published his first physical paper, which already made criticism of the authorities. Volta became a professor of physics at the Royal School in Como in 1774. 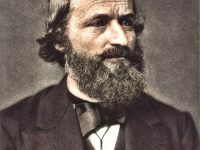 A year later, he improved and popularized the electrophorus, an instrument that produced charges of static electricity. Unlike earlier source of electric potential, such as the Leyden jar, the electrophorus provided a sustained, easily replenishable source of static electricity. From 1776 to 1778, Volta studied the chemistry of gases and discovered methane after reading a paper by Benjamin Franklin  on ‘flammable air’. 1776, he found methane at Lake Maggiore and by 1778 he managed to isolate the gas. Volta then studied what we now call electrical capacitance, developing separate means to study both electrical potential and charge. He was able to show that for a given object, electrical potential and charge are proportional, what is also called Volta’s Law of capacitance. Moreover, it seems likely that for this work the unit of electrical potential has been named the volt later in 1881. In 1779 he became a professor of experimental physics at the University of Pavia, where he stayed for almost 25 years. In 1800, a professional disagreement over the galvanic response advocated by Luigi Galvani  led Volta to build the voltaic pile, an early electric battery, to prove that electricity did not come from the animal tissue – the so-called ‘animal electricity’ proposed by Luigi Galvani. Instead it was generated by the contact of different metals, brass and iron, in a moist environment. Ironically, both scientists were right. Also interesting to note is that Volta described his battery as an “electric organ” and likened it to the electric organ of the torpedo fish, which had columnar stacks of cells. Volta announced his discovery in a letter to Sir Joseph Banks, the president of the Royal Society of London. The letter, dated March 20, 1800, created an instant sensation. For the very first time, there was a technology capable of producing a steady, continuous flow of electricity. All previous electrical machines, including Volta’s electrophorus, had produced only short bursts of static electricity. The ability to create at will a sustained electrical current opened vast new fields for investigation, and the significance of Volta’s discovery was immediately recognized. The battery made by Volta is credited as the first electrochemical cell. It consists of two electrodes: one made of zinc, the other of copper. The electrolyte is either sulfuric acid mixed with water or a form of saltwater brine. In honor of his work, Alessandro Volta was ennobled a count by Napoleon Bonaparte in 1801 and was made a senator of the kingdom of Lombardy. At the urging of Napoleon, he continued to teach at the University of Pavia and eventually became director of the philosophy faculty there. Volta’s career had survived the changing circumstances of power unscathed – he was in favour with both the Habsburgs and Napoleon. In 1819 he retired to his country house in Camnago near Como. 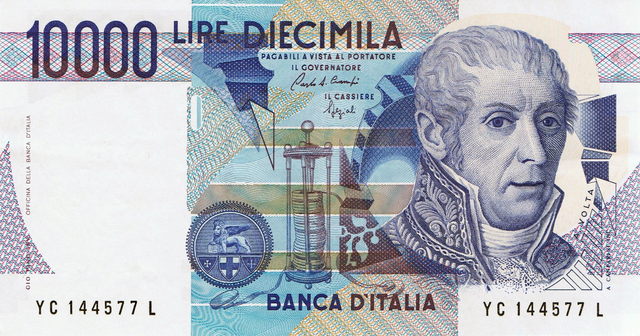 Alessandro Volta died on March 5, 1827. Learn more about electric batteries in the TED talk of Angela Belcher on Using Nature to grow Batteries. Luigi Galvani’s Discoveries in Bioelectricity, SciHi Blog, September 9, 2013. Chisholm, Hugh, ed. (1911). “Volta, Alessandro” . Encyclopædia Britannica. 28 (11th ed.). Cambridge University Press. p. 198.